After weeks of uncertainty regarding the financial security and future of the Tether (USDT) stablecoin project, an amassment of prominent crypto-centric startups released their own stablecoins, which are a form of cryptocurrency that is directly tied to the value of a non-blockchain-based asset. Boston-based Circle and the Winklevoss Twins-backed Gemini Trust were among the multitude of firms that released their own USD-backed projects, with the former firm releasing USD Coin (USDC). Contrary to what many would initially assume, a lesser-known player in the stablecoin subsector, the Paxos Standard (PAX), quickly garnered traction. Data compiled by The Block indicating that PAX’s market capitalization swelled exponentially within two weeks, while Gemini’s GUSD and Circle’s USD Coin saw relative non-action. The unprecedented rise left many investors asking — what’s next for other stablecoin hopefuls? 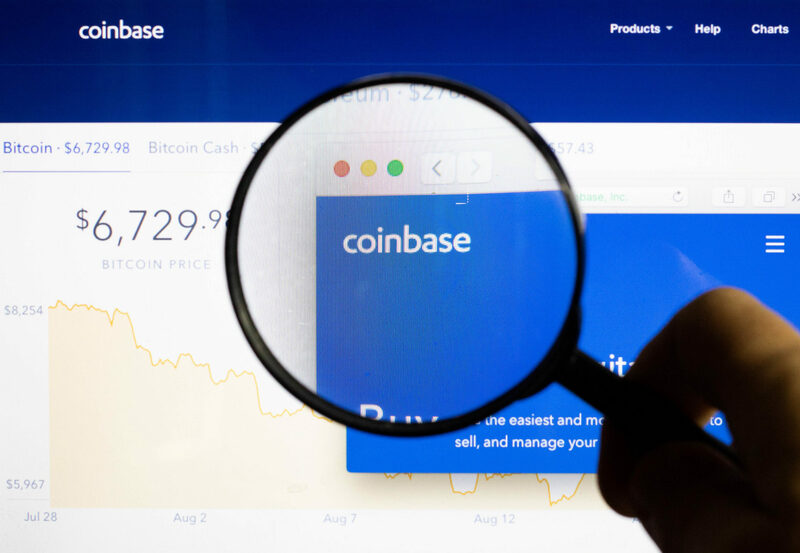 On Tuesday, Coinbase, seemingly responding to the question put forward by investors, unexpectedly revealed that it had formally listed USDC from Circle, the aforementioned financial-technology company. Both Coinbase and Circle operate with a compliance-first approach and a track record of security. That’s why we believe CENTRE is uniquely positioned to offer USDC to people who want to take advantage of the benefits of stablecoins. USD Coin, interestingly enough, is the second ERC-20 digital asset that the world-renowned startup has listed in the past few weeks. So, taking into account that Coinbase had just added 0x (ZRX) and the aforementioned stablecoin, it can be assumed that the firm is making moves to expand its token horizons in the near future. It is important to note that the San Francisco-based startup revealed that it will be multiple weeks before stablecoin gains a listing spot on Coinbase Pro, the startup’s exchange platform for professional traders, likely due to pertinent technological or systematic constraints or hurdles. However, despite this positive move, which saw USDC’s market capitalization gain over $15 million since Coinbase revealed its addition of asset, some remained skeptical of the upstart in the stablecoin subset. Eric Conner, who, as self-described, has been “educating Ethereum skeptics since 2014,” pointed out that there is a backdoor in the USDC stablecoin that allows anyone with access to a Circle-owned wallet to blacklist Ethereum addresses to freeze their stablecoin funds. Although Circle isn’t likely to use this feature on the day-to-day, some fear that this backdoor poses a threat to the decentralized nature of USDC, as any malicious actor or governmental body could theoretically seek to destroy the USD Coin ecosystem and the traders that use the asset.